My daily marketing plan includes sharing photos of our daily routine and of class room activities. In fact, I believe that Facebook is a great way to market your Child Care Business. Facebook is free and its a great way to show the world all the great things that you do in your Child Care Business. Furthermore, I want to challenge you to take the time and turn your Facebook page into an Experience. Her feedback encouraged me to keep posting daily and showing the world all the great things that we do at my Child Care Facility. So be sure to take photos daily that tell a story and entice parents to want to bring their children to your daycare! I think you get the point. 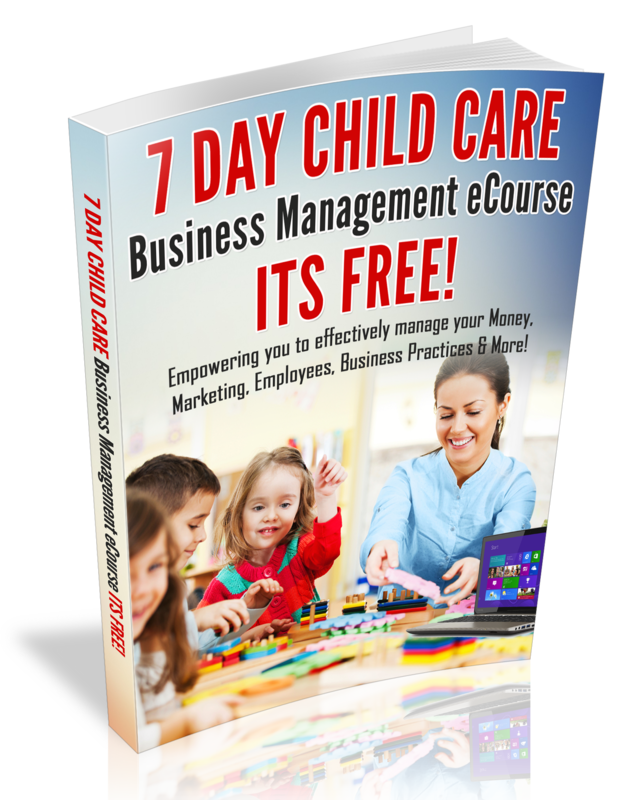 The more that you share, the more exposure that your Child Care Business will get! Most of all, every time that you share a photo,you are showing parents the experience that children will get in your Child Care Program! Enrollment Building Online Begins with Your Website! You website is your online business card and it is vital that your website is compelling parents to call you! Two years prior to writing this blog post, A parent checked out my website, then she called my center for more information about my preschool program. That was an amazing feeling and right now today, I still have parents telling me that they love my website. Today I am inspired to share my Website marketing tips with you and inspire you to build a website that compels parents to call you!! 10. List any accomplishments such as: Accreditation, Licensing or Recognition Received. Don’t Forget the Parent Testimonials!! 15. Finally add a Staff page on your website. Be sure to include staff requirements and what it is like to work in your program. This is a great way to attract the best employees for your Team.Moreover, include how potential employees can apply for employment in your child care business. 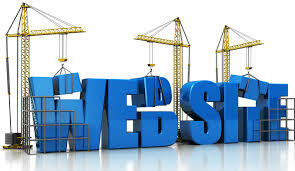 I look forward to checking our your website, so be sure to post a link to your website below! For more enrollment building tips, be sure to check out my Marketing 101 toolkit! Be sure to subscribe to my Weekly Child Care Business Owner eNewsletter and email updates!